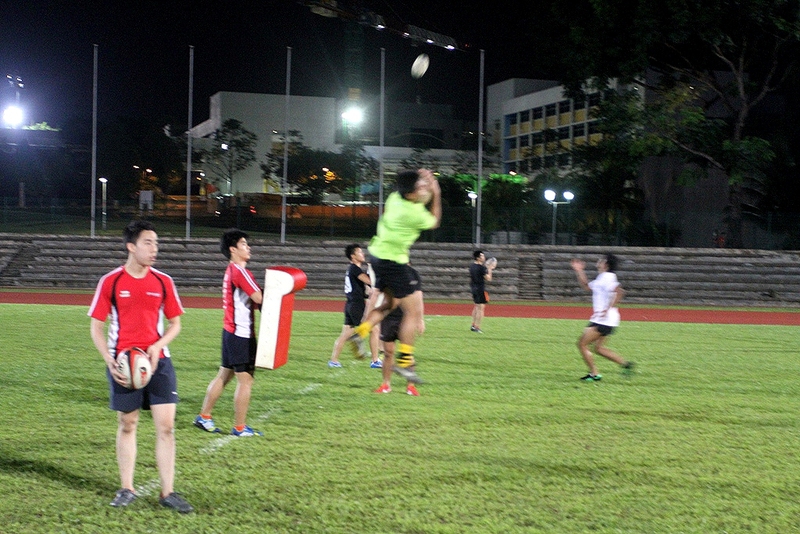 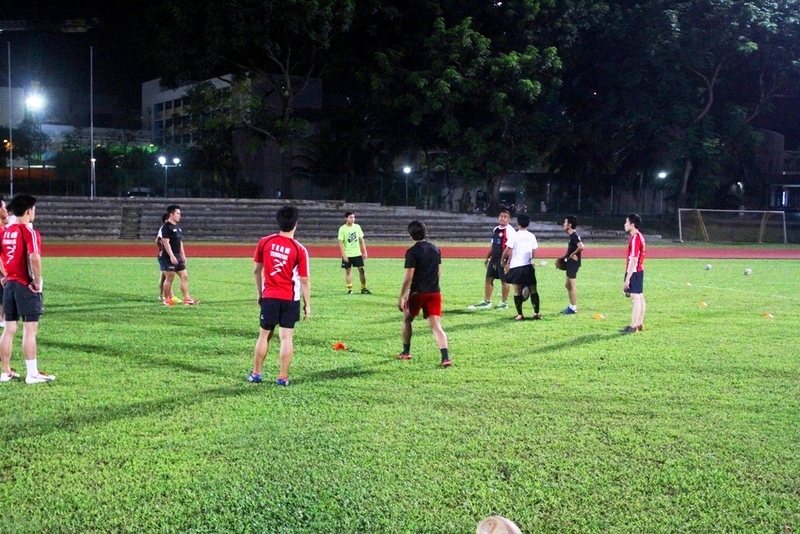 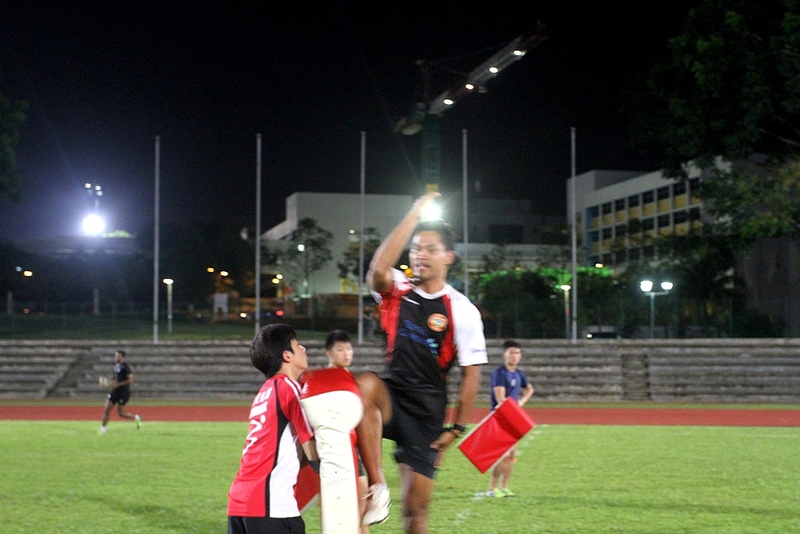 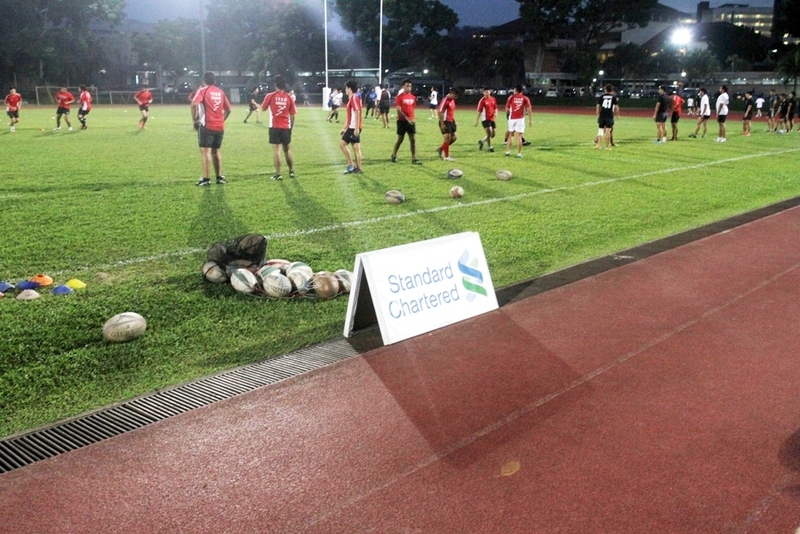 Standard Chartered National Rugby Academy and Singapore Rugby Union conducted a rugby coaching clinic for the Polytechnics and ITE in preparation for their POL-ITE Games in late October. 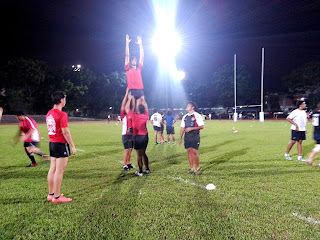 Held on 18th September at Yio Chu Kang Stadium. 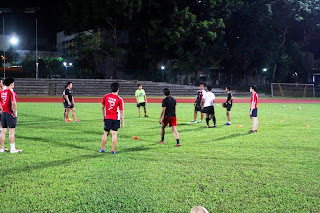 A total of 48 players, from various institutions participated in the clinic. 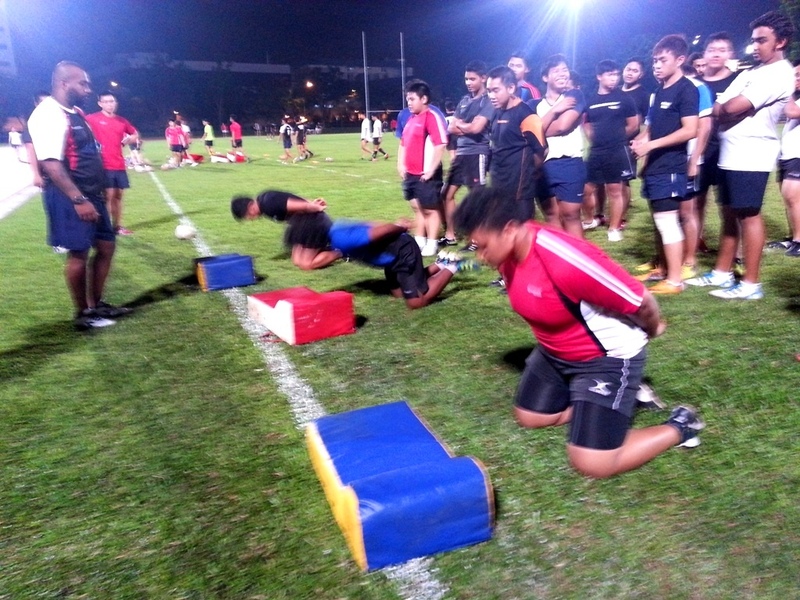 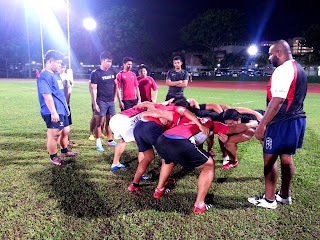 The objective of the clinic was to provide the players with better understanding in Unit skills; and was focused on Attack / Defence, Strategy using Deep and Flat Set-ups, and Aerial for the Backs; Scrum and Lineout Mechanics, Set up , and also to the new IRB Scrum call for the Forwards, which will be implemented in their upcoming POL-ITE Games. The clinic was lead by Singapore Rugby Technical Director; Inoke Afeaki and assisted by Standard Chartered National Rugby Academy Manager and National Player, Muhammad Zaki; Standard Chartered Rugby Development Manager, Malcolm David; and Standard Chartered Rugby Development Officers and National Players; Gaspar Tan, Ashraf Nasser and Suhaimi Amran. 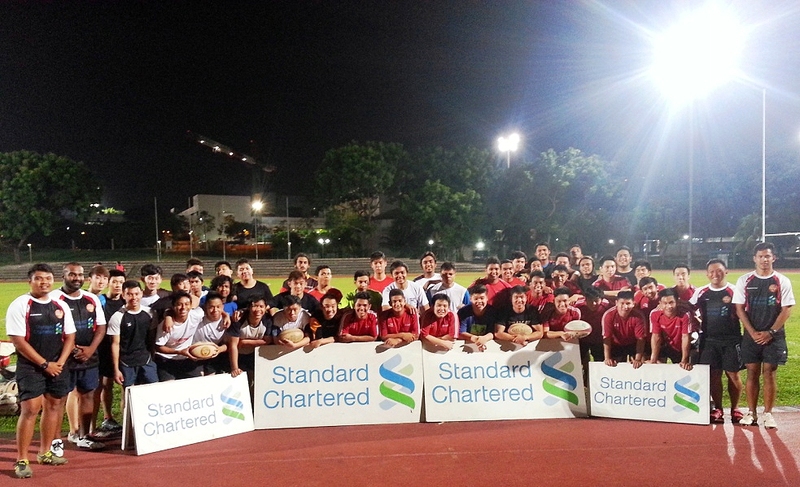 On behalf of Standard Chartered Rugby Academy and Singapore Rugby Union, we would like to thank the players, coaches and institutions for their participation and support. 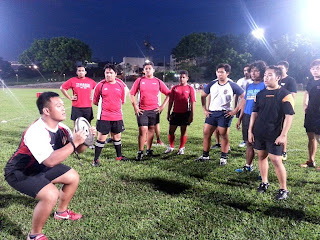 We wish them the best of luck for their season. Singapore Rugby Union would like to take this opportunity to thank Standard Chartered Bank for the continuing support in youth development in Singapore.